Lance is a specialist Building Services engineer with 35 years’ industry experience around building services systems. He has specialist expertise with Building Management Systems, Continuous Commissioning and plant failure diagnostics. Lance is focused on improving the performance of existing buildings and up-skilling the industry. He was one of the first in NZ to qualify as a NABERSNZ Accredited Assessor and Certified Measurement and Verification Professional. He is also a course developer and trainer for Building Services courses operated by the Energy Management Association of NZ. Relevant qualifications: EMANZ Accredited trainer, NABERS Accredited Assessor, Certified Measurement & Verification Professional, Icehouse Graduate, M. ASHRAE (American Society of Heating, Refrigeration & Air Conditioning Engineers), M. IRHACE (NZ Institute of Refrigeration, Heating & Air Conditioning Engineers), M. Facility Managers Association, M. Association of Energy Engineers, M. NZ Green Building Council. Tammy is a specialist HVAC project and Contracts Manager with a Building Services engineering background. 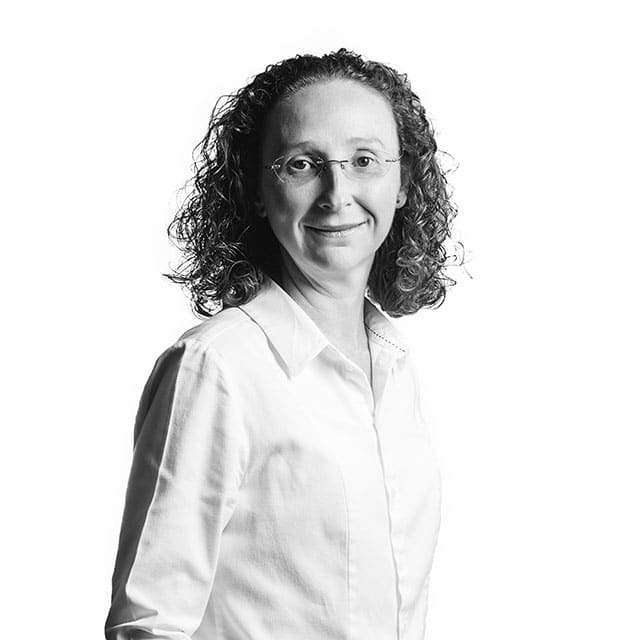 With a total of 21 years’ industry experience, Tammy has a vast knowledge of New Zealand specific requirements including the NZ Building Code and NZ Conditions of Contract Standards. Tammy excels at project management & delivery, tenant liaison & co-ordination, design team & client lead contact, resource management, implementing & maintaining project quality plans, including contractor Health & Safety management, and contract management, including financial accountability for overall performance of projects. Tammy also knows what it’s like to be on the other side – she spent five years as a Senior Facilities Manager for Colliers International Ltd and Progressive Enterprises Ltd. Relevant qualifications: HND (Higher National Diploma) Building Services Engineering, Icehouse graduate. Jonathon is a senior Building Services engineer responsible for the design of HVAC systems, commissioning and project management. Apart from being a very competent Design Engineer, Jonathon has specialist skills in upgrades for Building Management Systems controlling HVAC plant, drawing on his prior experience as a Control Systems engineer. Jonathan has worked on a range of projects in New Zealand and in the UK covering the commercial, healthcare, defence, airport, residential and retail sectors. Jonathon’s extensive experience working as both a design engineer and a site-based engineer together with his control systems background provides a broad base of knowledge to apply to HVAC projects and specifically towards improving the built environment. Relevant qualifications: Bachelor in Mechanical Engineering (1st Class Honours). As a senior engineer, Anthony works directly with a range of Jacksons clients. He prides himself on providing value through his collaborative approach, ability to quickly assess any project and innovative solutions. Anthony has led multidisciplinary teams to complete several technically demanding building services projects across a range of sectors and project sizes. He has technical skills in building services design, forensic engineering, hydraulics, health & safety, project management, tender documentation, and BIM. Relevant qualifications: BE (Mech), MEngNZ, Homestar Assessor, NABERS Practitioner. 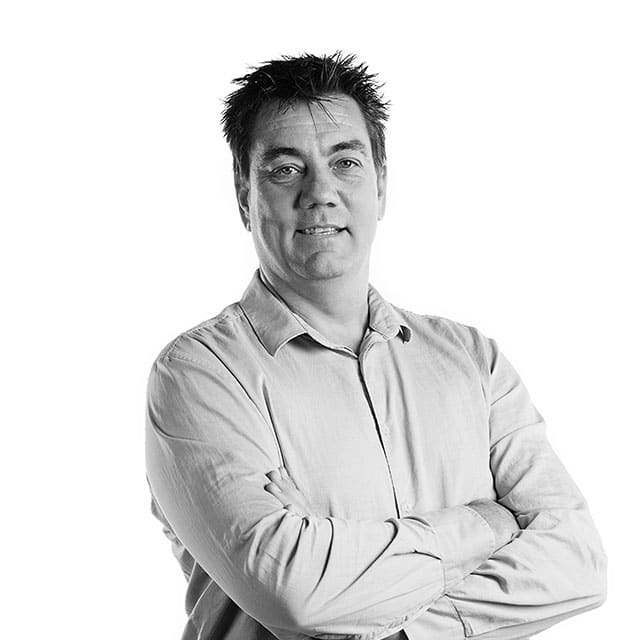 Stewart is a mechanical engineer who specialises in HVAC design. 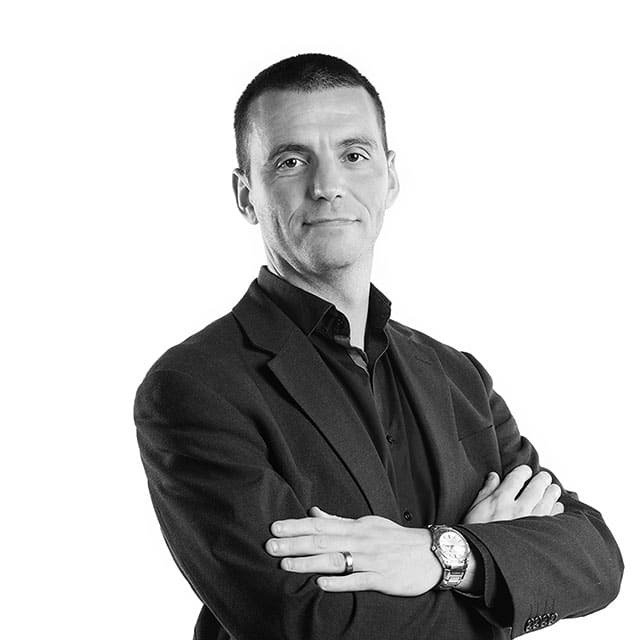 He’s worked in the field of building services consultancy for 17 years – 14 of those were in Ireland, working for medium to large size consultancies. 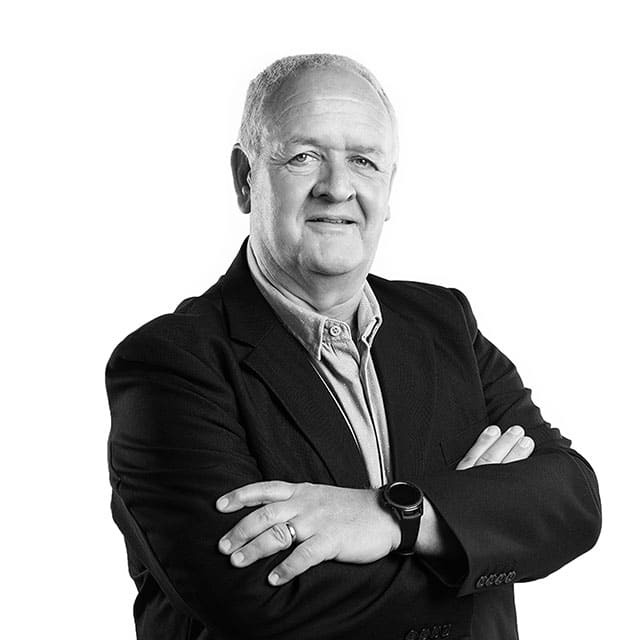 Stewart came to New Zealand in 2015 and now uses his extensive experience in commercial and public sector projects, as well as lab and semi-conductor clean-room HVAC design, to help Jacksons clients. Stewart has experience across multiple building services disciplines and is comfortable working with multi-discipline teams. Relevant qualifications: BSc (Mech Eng), Engineer’s Ireland (CEng). David has been involved in the HVAC industry as a mechanical engineer since 2008. With a background in HVAC contracting, he offers practical experience as well as technical ability. David has experience managing light commercial projects and also involvement on the service and maintenance side of the industry. During his career, David has worked on a range of buildings and applications including commercial office buildings, schools and education centres, libraries, council buildings, hospitals, prisons, and some specialist applications. At Jacksons his responsibilities include HVAC system surveying, HVAC system design, contract management, and construction monitoring. Relevant qualifications: Bachelor of Engineering (Mechanical, Hons). Ivy is responsible for the day-to-day running of head office and branch administration duties for the company. With a focus on accounts payable / receivable, payroll, expenses and general office duties, Ivy is across all of the crucial office functions, allowing the engineering staff to concentrate on their areas of expertise. Relevant qualifications:Bachelor of Commerce (Trade & Industry). Liz puts her exceptional people and organisational skills to good use in her role as executive assistant to the executive team at Jacksons. She’s tasked with enabling the executive team to focus on working “on the business”, by doing what she can to make their admin and day-to-day lives easier. Liz puts her friendly manner to good use by answering emails, phone calls and queries from clients and contractors. She’s passionate about what she does and thrives on learning new things to help her be better in her role. Prior to Jackson Engineering, Liz worked at PricewaterhouseCoopers and ANZ. Relevant qualifications:Graduate Diploma of Business. 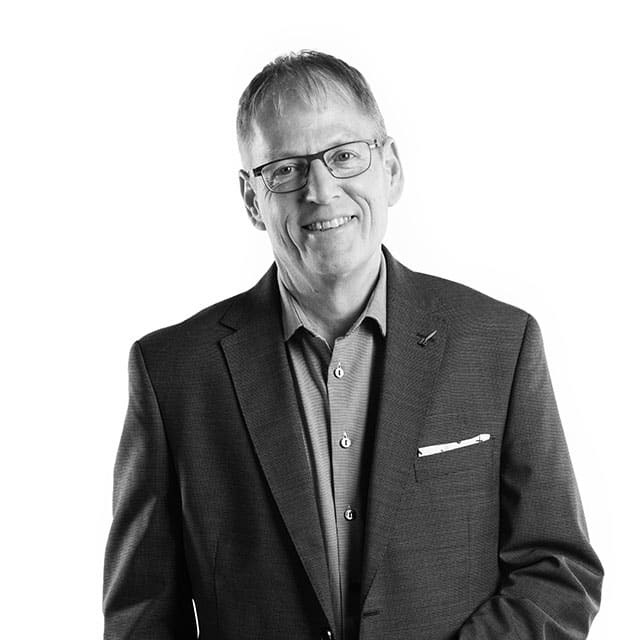 Scott has over 30 years’ experience in the HVAC & Refrigeration industry. He joined Jacksons as a Director in 2015 with a focus on growing the business nationwide and supporting the company’s operational activities in the Hawkes Bay, as well as providing strong technical design and project management skills at senior engineering level. Scott has specialist skills in investigation work, diagnosis and the rectification of plant and systems that are underperforming, particularly in commercial and industrial buildings. Relevant qualifications: Chartered Professional Engineer CPEng, MEngNZ; BTEC National Certificate in Building Services Engineering (HVAC) UK; M. IRHACE (NZ Institute of Refrigeration, Heating & Air Conditioning Engineers); MCIBSE (Chartered Institute of Building Services Engineers). Rowan is a Building Services engineer with over 20 years’ experience in the HVAC and refrigeration industries. He specialises in mechanical design and energy optimisation of commercial buildings and industrial plant of all types, with a focus on improving amenity while reducing energy consumption and cost. As well as undertaking a significant amount of building services work in the Hawkes Bay, Rowan has also been heavily involved in the cold storage, winery and food processing industries throughout New Zealand. Rowan is an EECA partner in the industrial energy efficiency programme, an EMANZ accredited Energy Master and a Certified Measurement and Verification Professional. Relevant qualifications: Bachelor of Engineering Technology (Systems), Trade Certificate in Refrigeration Engineering, Energy Management Association Energy Master – Pumps, Refrigeration, Certified Measurement and Verification Professional (CMVP). Riaan is a Mechanical Engineer with over 18 years’ consulting experience in Namibia. He has been involved in a wide range of mechanical building services projects including retail, health, education, commercial and industrial buildings. He also has extensive experience in water reticulation, bulk water transfer and swimming pool filtration. Riaan has also worked as project manager in the airport environment where he developed valuable skills in project and resource management. 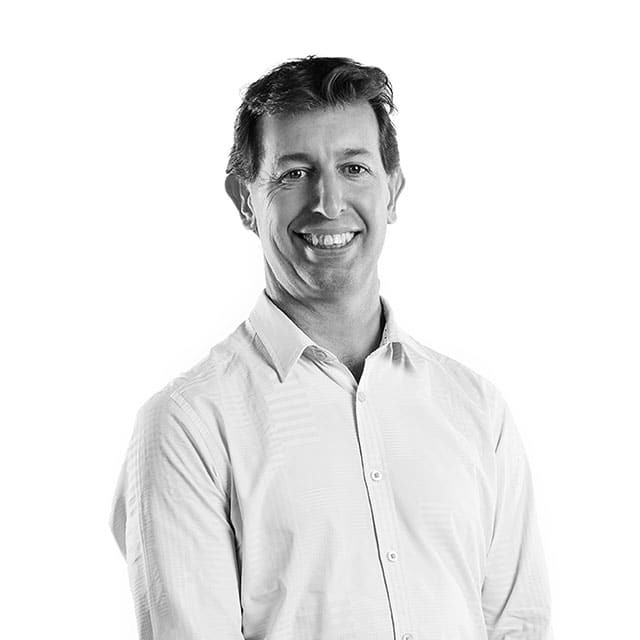 Riaan has recently moved to New Zealand and is based in Hawkes Bay. Relevant qualifications: Bachelor of Engineering (Mechanical). Matt has more than 15 years of drafting experience in areas including HVAC (in both consulting and construction), structural cement, building services, civil engineering and roading. His most recent placement saw him working on Auckland’s Waterview Tunnel, building and running a site-wide underground-services As-builting tracking and avoidance system that reduced avoidable hazardous service strikes from being a regular occurrence to zero occurrences. Matt leverages his knowledge of drawings, systems and broad experience to provide clear, concise design documentation to clients in a timely manner. Carol is a Building Services Engineer with 5 years’ industry experience. She has used her knowledge of HVAC and hydraulics in the design of a number of projects over the years, including the new Mighty Ape HQ in Auckland, UCOL Whanganui’s VRF upgrade, Weltec Wellington and Hastings Health Centre new build. She’s also worked with the Hawkes Bay DHB, in maintaining and upgrading their chillers and heating/cooling water system. 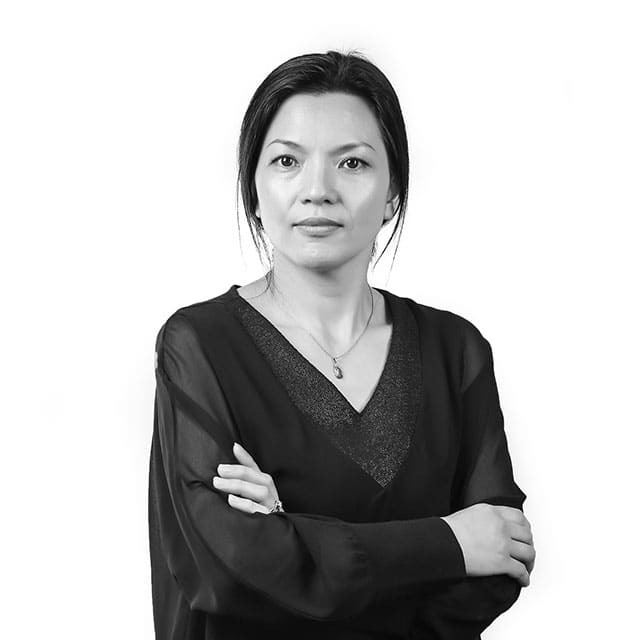 At Jacksons, Carol helps our clients with surveys of existing systems, project design (specifying and documenting), project management commissioning and contract management. Marc has over 26 years’ experience in design drafting on AutoCAD for HVAC, Fire Protection, Electrical, Security and BMS Systems. At Jacksons, Marc manages the drawing office and produces computer-aided 2D and 3D Mechanical, Electrical, BMS & Fire Protection drawings. He can create plant room layouts, fix layouts, vertical distribution drawings, schematics and P&ID Layouts, as well as shop drawings for external HVAC contractors. Relevant qualifications: Intec Drafting Diploma. Shaun has 20 years’ experience in the UK building services industry, with a background specialisation of mechanical HVAC commissioning. He has been involved in a wide variety of projects ranging from small retail and hospitality jobs through to hospital and pharmaceutical ventures and large commercial and residential development projects. From initially developing skills in HVAC air & water balancing to the highest level in the UK industry, Shaun moved on to commissioning management across all disciplines of building services and into project management. He has proven capabilities in assessing existing system performances, as well as development of Commissionability/Design reviews and strategies for new installations. Shaun joined the Jackson’s team in late 2016, having emigrated from the UK. There, he sat on the Committee of the Commissioning Specialists Association – as part of this role, he was able to influence the on-going development of the UK Industry directly. Shaun is qualified by this organisation’s Professional Development Path as a Grade 6 (the highest) Commissioning Manager. Brian set up Jackson Engineering Advisers in 1995 to make a positive difference to the Building Services industry, providing specialist skills to complex commercial and industrial projects, particularly around identifying and fixing problems with existing systems. With over 40 years’ experience as a consulting engineer and contractor, across a wide range of mechanical services projects including hospitals, commercial buildings and industrial sites, Brian is now tasked with providing technical support for team members when required. He also works on complex industrial projects, drawing on his superior industry knowledge. Recent projects have included detail engineering design and commissioning of air conditioning systems for a new hospital at Whakatane, project engineering for a major cold-storage complex in Auckland, pharmaceuticals drying applications and helping to develop an innovative system to dry kiwifruit before labelling. Brian sold his share of the business to Lance Jimmieson in 2010 and moved to a lifestyle block outside Tauranga. He’s currently trying to be semi-retired, but without success. Relevant qualifications: BE Hons Mech, Chartered Professional Engineer, M. ASHRAE (American Society of Heating, Refrigeration & Air Conditioning Engineers), Life Member IRHACE (NZ Institute of Refrigeration, Heating & Air Conditioning Engineers). Martyn primarily helps our clients in the industrial market, as well as designing industrial projects throughout New Zealand for Jacksons. Martyn has over 35 years of experience in HVAC, both commercial and industrial. 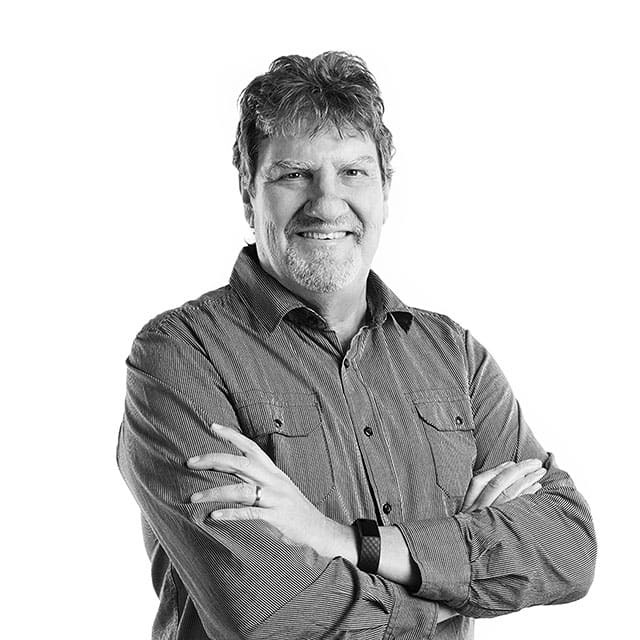 He has worked on designs across a gauntlet of industries including dairy (including milk, UHT and powder), meatworks, commercial offices, clean room (PC 3 Labs), kitchen extracts, BMS controls, reservoirs, blast freezers, and hospitals. He was even a part of mechanical services design and installation at the Hobbiton movie set. Martyn’s strong background and experience gives him the ability to help Jacksons’ clients with high level practical advice. Relevant qualifications: IQP status for Wellington and Waikato/ BOP area, trade certificate, electrical registration. 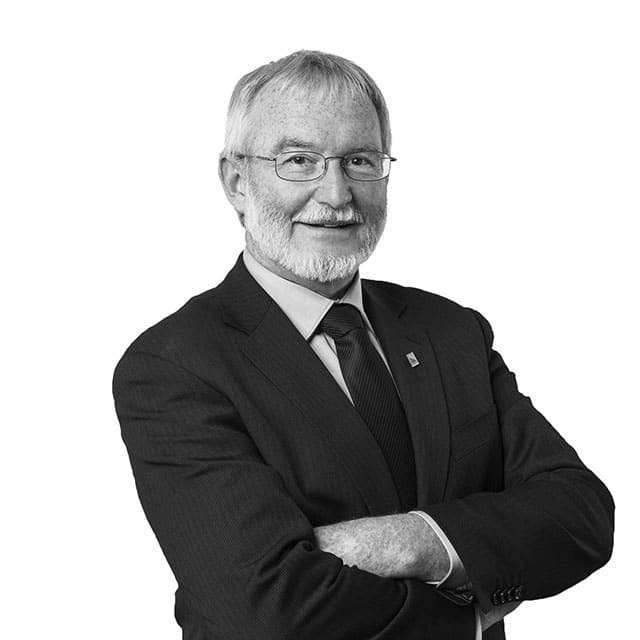 With over 40 years’ experience in project management and contracting, Paul has worked on most of the significant buildings in and around the south including the Dunedin and Southland Hospitals, Otago University and a large number of school and commercial projects. Over the years, Paul has worked with a number of larger mechanical services contracting companies and has strong asset management and costing experience. He joined the team in Dunedin with a focus on growing the business and providing our South Island clients with superior service in a timely manner. Paul prides himself on his positive, can-do attitude. Relevant qualifications: Member of NZ’s Institute of Refrigeration, Heating & Air Conditioning Engineers, an EECA Insulation Lead Trainer Auditor and certified Ministry of Education Project Manager. 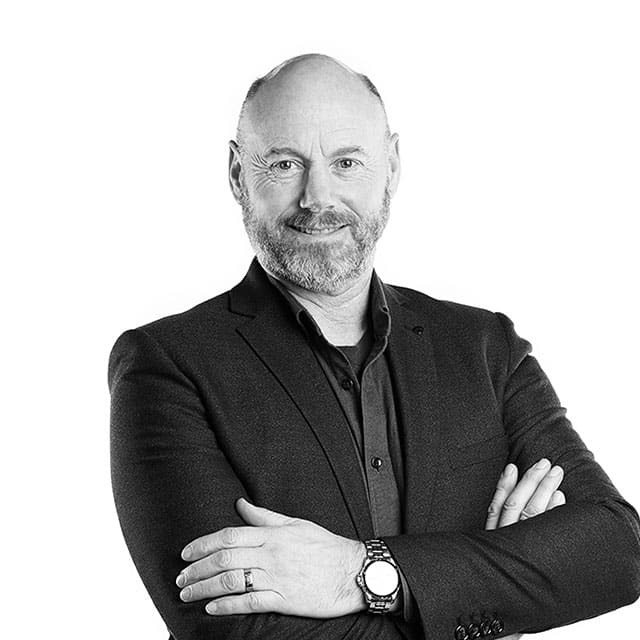 Howard works in our Dunedin office and provides first rate design solutions and consultancy services to long-standing and new clients throughout the Otago and Southland districts. 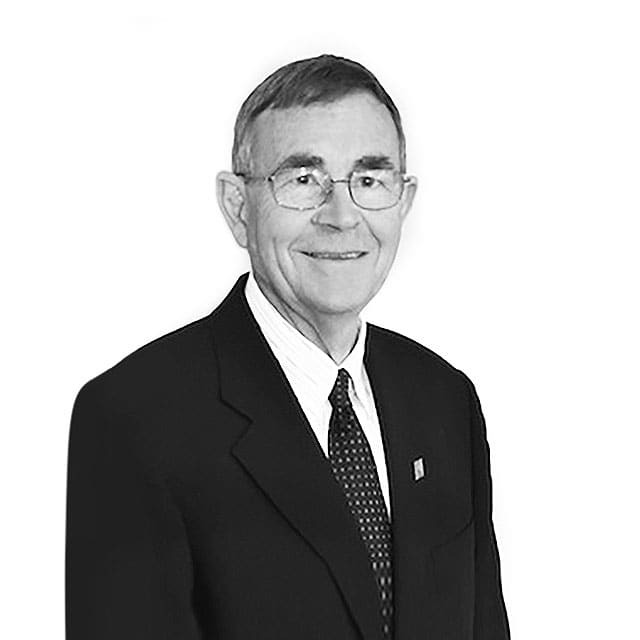 Howard has over 45 years’ experience in the mechanical services industry, bringing his broad range of practical design and construction oversight to projects from inception to successful completion. In 2018 he was awarded the prestigious James McAlpine Award for “Making a valuable contribution towards the betterment of the refrigeration & air-conditioning industry”, a bi-annual award. Howard has worked on a wide range of projects, including Toitū Otago Settlers Museum redevelopment, Dunedin Public Art Gallery alterations, Dunedin Town Hall redevelopment, University of Otago Trace Element Centre, Dunedin Botanic Garden Propagation Facility and Manapouri Power Station Ventilation Upgrade. Relevant qualifications: A past president and life member of IRHACE (NZ Institute of Refrigeration, Heating & Air Conditioning Engineers), Otago/Southland branch committee member of IRHACE, M. ASHRAE (American Society of Heating, Refrigeration & Air Conditioning Engineers) and BOINZ (Building Officials Institute of NZ), NZCE (HVAC). 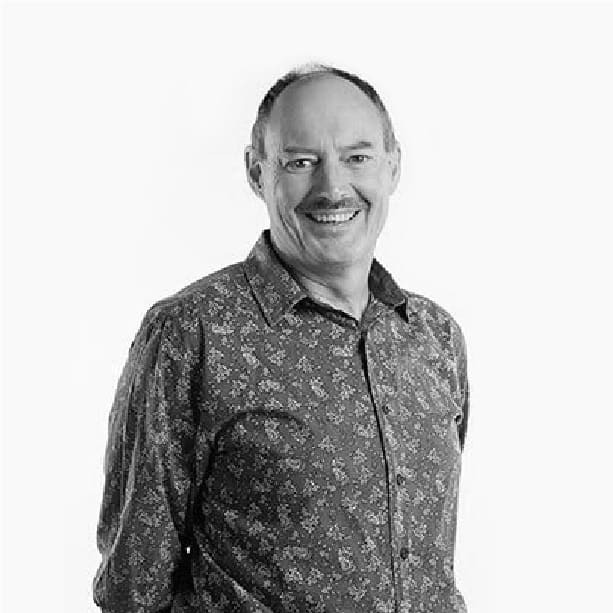 Tom has extensive experience in designing HVAC systems for numerous Dunedin and Otago projects, including the Town Hall and University of Otago. He also has extensive experience in BMS and controls systems design, having worked as a controls system design engineer for a couple of years. Harish has 13 years’ experience in the building services industry, working in both consulting and contracting. Harish has been involved in a wide variety of projects ranging from health care, education, hospitality through to large commercial and residential development. Having worked in various roles including team leader, project manager, design engineer and national contracts manager, he offers practical and buildable solutions as well as technical ability. He is proud of his “can-do” attitude and focuses on design options that suit client’s budgets and requirements. Relevant qualifications: Bachelor of Science (Engineering & Physics), Bachelor of Art (Management), Master of Commerce (Management), M.EngNZ (Engineering New Zealand), M.FIE (Fiji Institute of Engineers), M.IRHACE (NZ Institute of Refrigeration, Heating & Air Conditioning Engineers). Jack has been involved in the HVAC industry as a Design Engineer since 2006. He has worked on a wide range of projects in the fast-growing market of China before immigrating to NZ in 2015. His project experience includes commercial office, retail, education, residential building and industrial plants, focused on HVAC design and design coordination. He has also developed his skills in AutoCAD as a strong support to design. Relevant qualifications: Bachelor of Engineering (HVAC), GIPENZ. Business Mentors, Specialist Commercial Business Adviser, Web and IT specialists along with our Accountants and Lawyers. Together this group provide invaluable advice, skills and guidance to enable us to move the business forward in a structured manner with an appropriate level of governance.